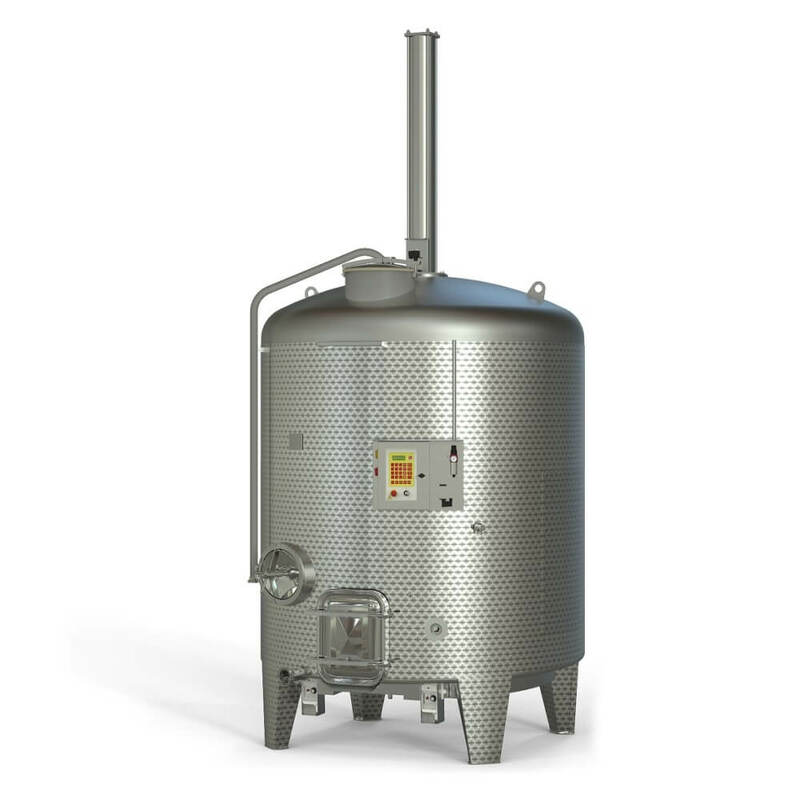 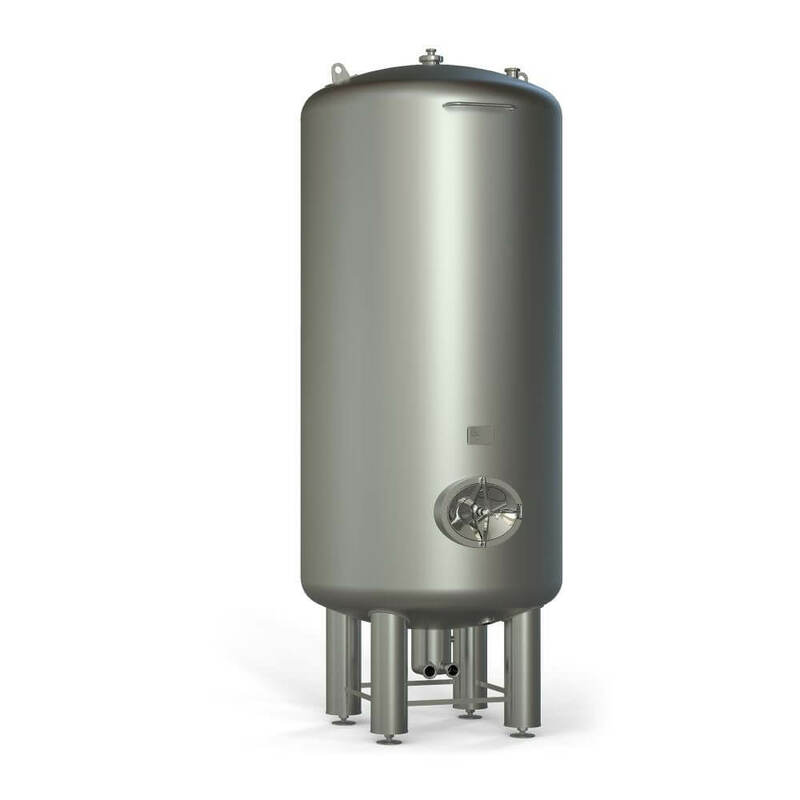 A microbrewery is a system of brewing process tanks and water tanks, connected by a platform. 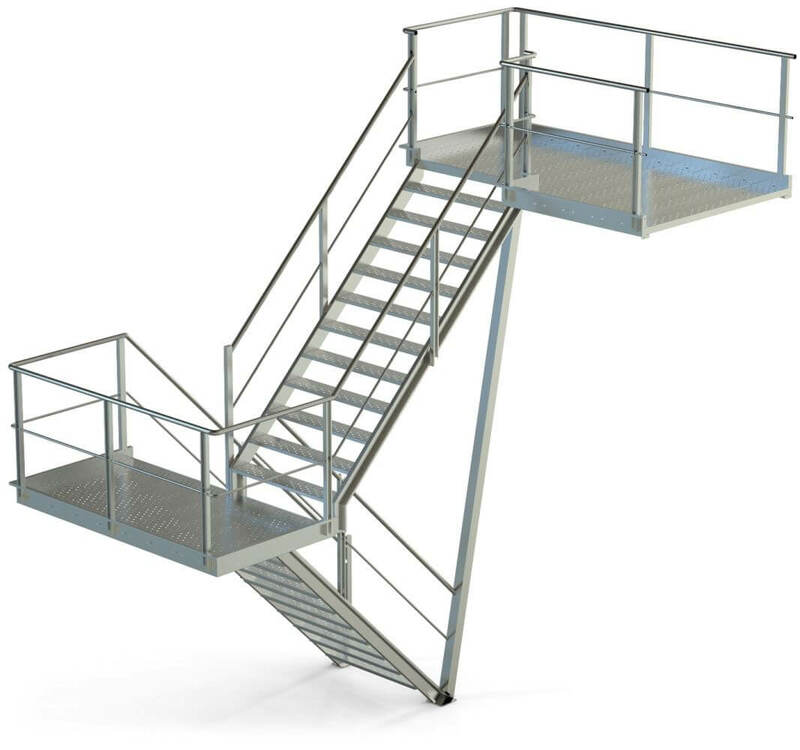 They have a modern but functional design. 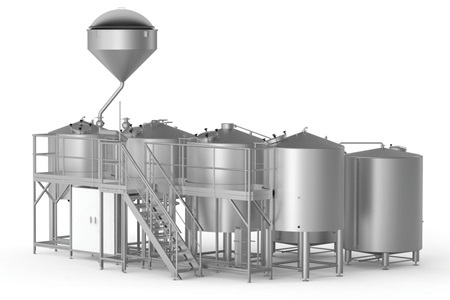 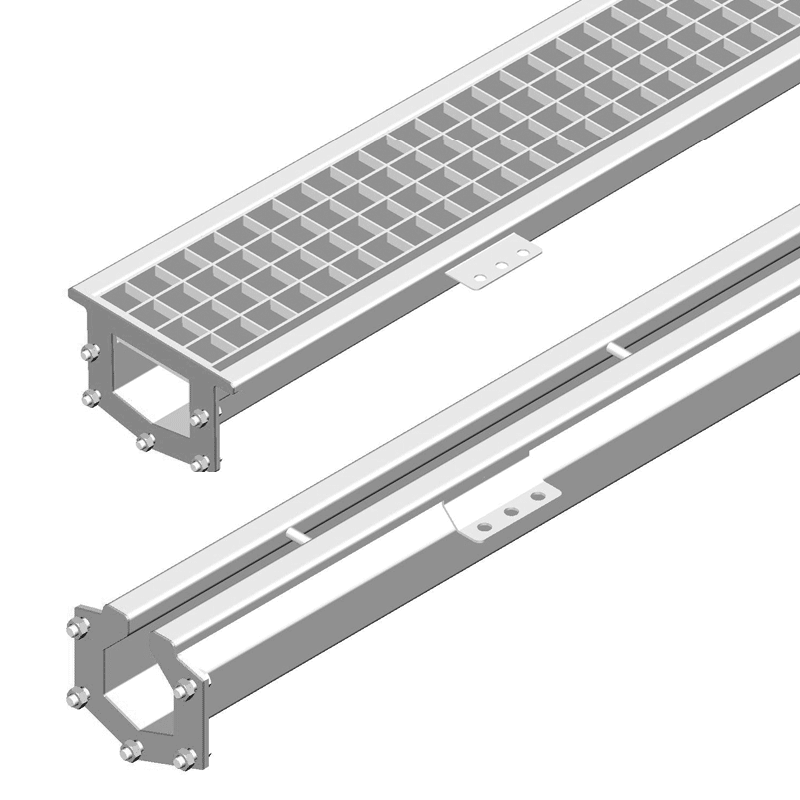 No more running from one workstation to another: all tanks, important connectors, and the central control panel are easily accessible from the platform, which allows for good control and supervision during the entire beer brewing process. 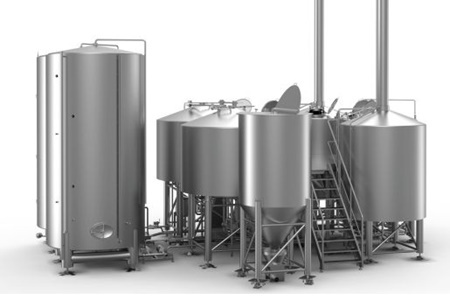 Compared to compact brewhouses, microbreweries are more suitable for brewers with plans of breaking into the market or making a profit. 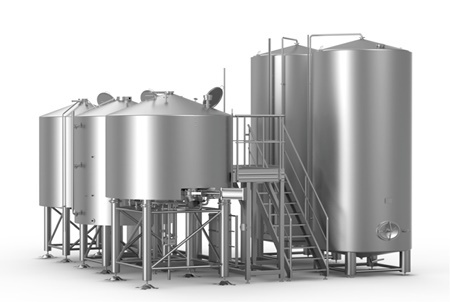 The important factors to be considered when dealing with an increase in beer production, are product quality, as well as economic energy and water consumption, personnel management, good supervision and simple process control. 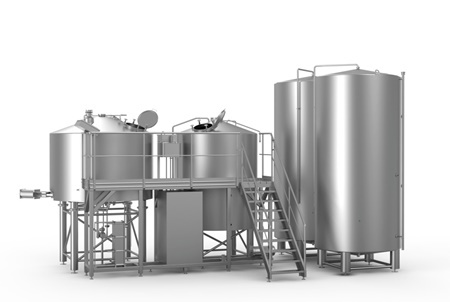 At Škrlj d.o.o., we have developped multiple microbrewery concepts. 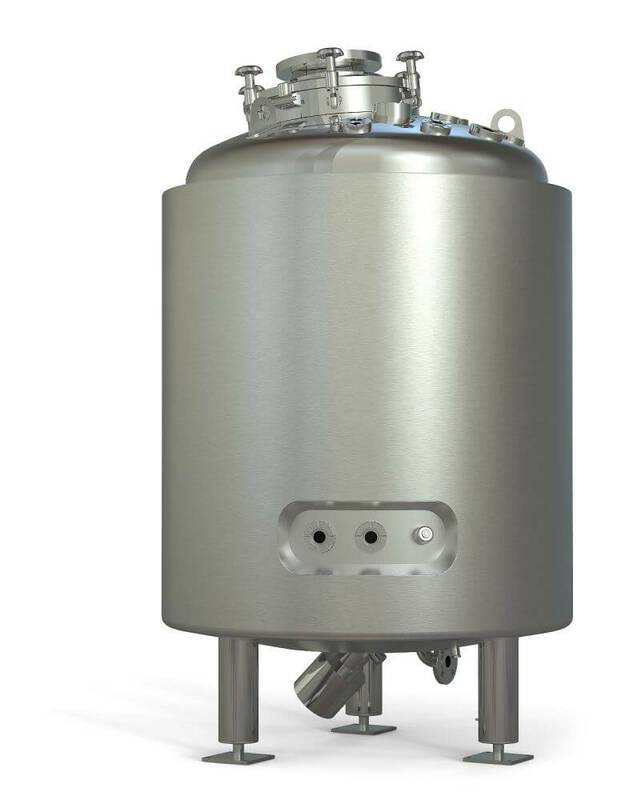 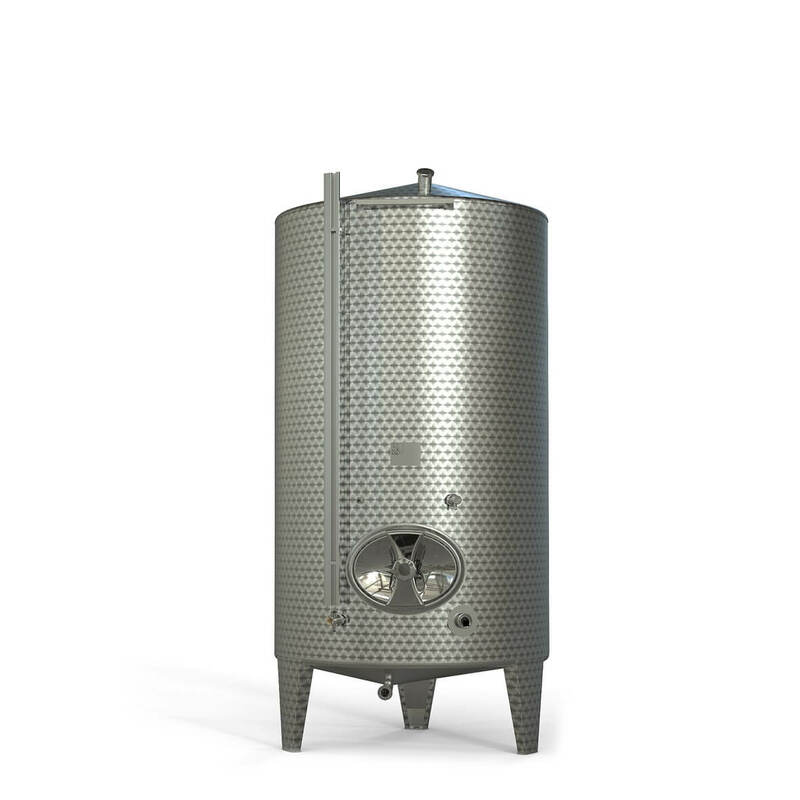 We design different microbreweries with various combinations of tanks and additional equipment, as we want to give our customers the opportunity to buy a product that is adapted as much as possible to their needs. 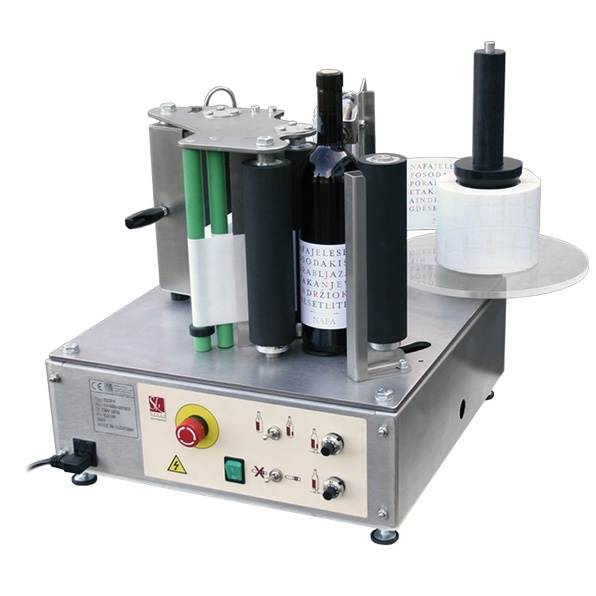 Take a look at our offer and choose the product that would be perfect for you.